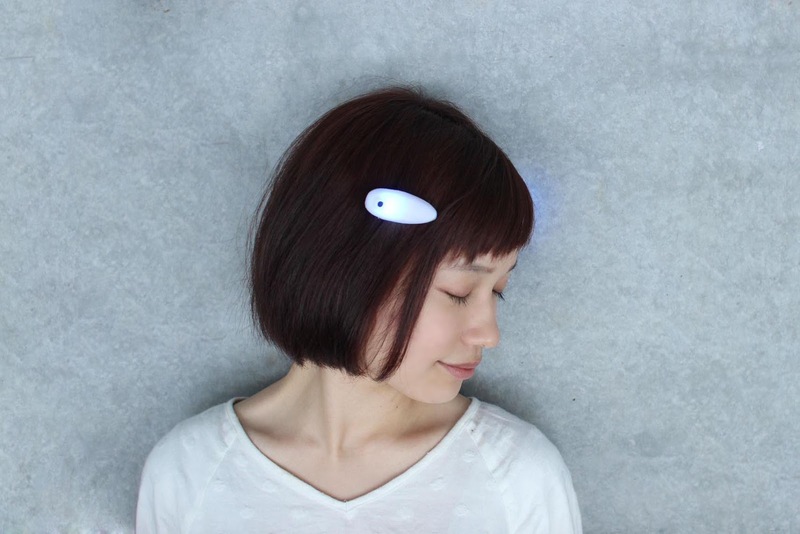 Ontenna is a brand new device which is worn on the hair like a hairpin, and through vibrations and light, will transmit the unique features of sound to the user. 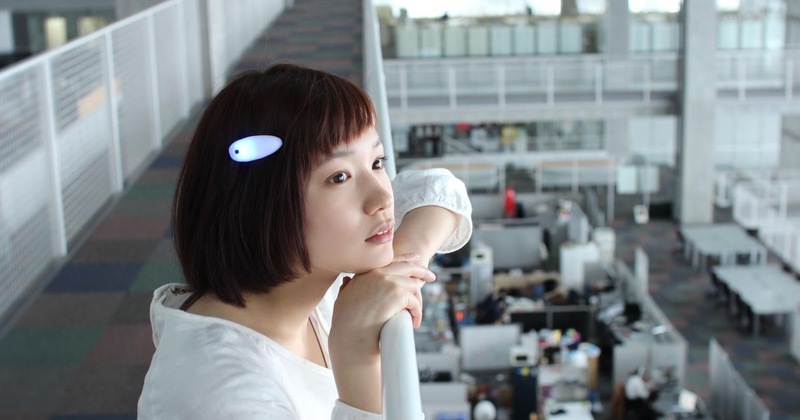 The concept of this device is to "experience sound through strands of hair, much like the whiskers of a cat can sense movements in the air," and has been developed in co-operation with deaf persons. By converting sound pressure in the range of 30dB to 90dB into 256 levels of vibrations and light intensity, the unique features of a sound are transmitted to the user. By converting the cadence pattern of a sound source in real time into vibrations and light, a user can experience the sensation of a sound's rhythms, its patterns, and its volume.